Sanjay Matta, is a freelance Chef specializing in French Cuisine. Having got his Diploma in “The Chef Course and Culinary Arts” at Institut de Formation (INFA), Chantilly, (France), he has been a consultant chef for Dune Beach Eco Hotel in Pondicherry, 10 Downing street pub & restaurant in Chennai to name a few. 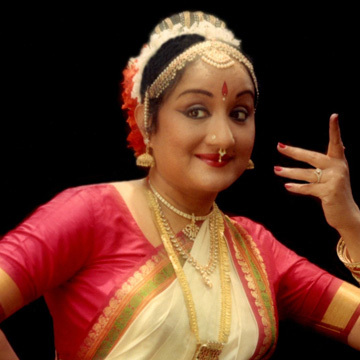 Lakshmi Vishwanathan is a well known dancer and writer. She has authored several books, the most recent being the best seller : “Women of Pride – the Devadasi Heritage”. Happy Dining -The Feng Shui way! Mrs Kashmira is a Vaastu and Fengshui Consultant who also runs an exclusive Fengshui showroom “Hide Out” at Egmore. For additional information please visit the Website : http://www.fengshuichennai.com.